The Concerteenies is proud to present Dafka, accomplished folk-blues-ukulele-klezner duo, Sunday 5 May, 12pm noon, at The Victoria Hotel, Yarraville. The Concerteenies is excited to present another Sunday performance for all the working weekday mums, dads and carers who haven’t been able to join in until now. 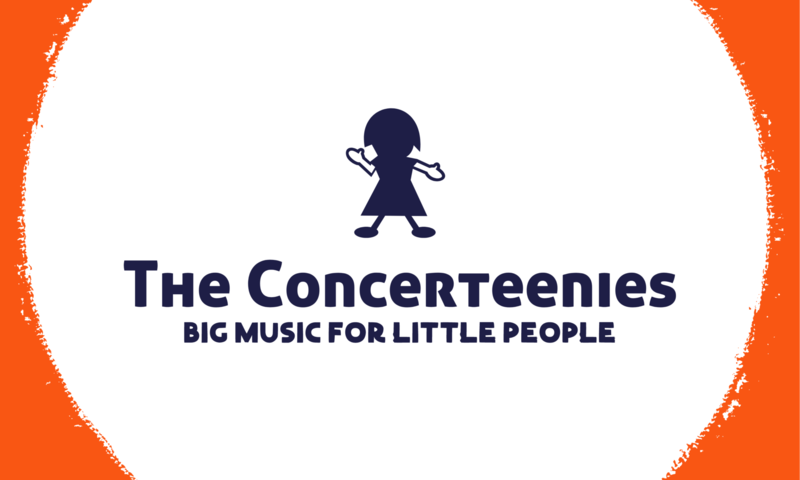 The Concerteenies is presenting another performance on a Sunday for all the working parents and carers who cannot make a weekday recital with their little ones. The Concerteenies is proud to present Dafka, Sunday 5 May, 12pm noon, at The Victoria Hotel, Yarraville. Dafka is a fun, vibrant ukulele and vocal duo who extend boundaries, creating an entertaining and thought provoking show. Tightly arranged jazz, blues, folk, Gypsy, klezmer, exciting originals and French songs are given the Dafka treatment. David charms and enchants his audiences with his ukulele and guitar supported by Rebecca’s strong and vital rhythmic drive. Come and see what Dafka gets up to adding fun and attitude to the mix. Great songs reimagined in the Dafka heady brew of tunes and stories. The Victoria Hotel has an amazing family space where the kids are safe and free to run around on the children’s equipment. We think this is a great environment for another one of our relaxed concerts, parents, carers and children alike. As always, the little ones will be urged to listen but are able to do as they please. To play, to pay attention, or do both. While the carers have a moment to listen to beautiful music without worrying about shushing and letting their kids roam around in a safe space. This concert is $20 per adult. Kids go FREE! And with your purchase of a Concerteenies ticket, you will also get your children’s meal for free with every adult meal you buy. Just show your email receipt. So kids eat AND listen for FREE! Please note that although the concert series is designed for 0 – 5s and their carers, we of course invite older kids to this event and under 16s go free. Just be mindful that the pub’s policies about the play equipment is that it is to be used by 0 -5s only.